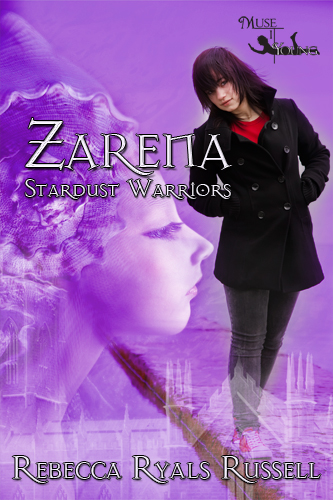 17 year old Myrna discovers she has a job to do for Laud, Creator of the Megaverse, when she is transported from her home in Jacksonville, Fl to a distant planet where demon-dragons rule and live. Cute and mysterious Michael compels her to begin a quest to collect the remaining members of her 'army' called The Vigorios. Along the way she discovers more about herself than she ever wanted to know. 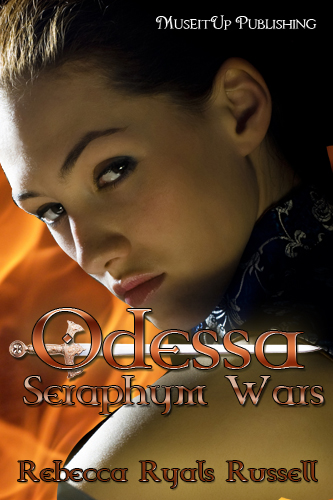 When I first heard the title Seraphym Wars I automatically thought this would be a Christian fiction book. 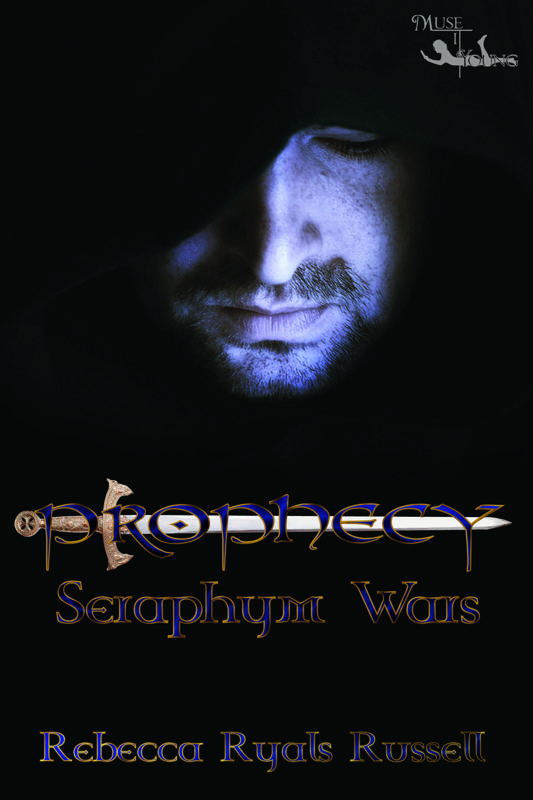 Seraphym or Seraph are celestial beings. They are the highest beings in the Christian angelic hierarchy, and are supposed to be the caretakers of God's throne. While there are Christian elements in this story I'm not sure if I could call it Christian fiction. I got a nice surprise. Although I enjoy Christian fiction I enjoyed not being able to predict the story even more. The world Rebecca Ryals Russell created is a very interesting one. It has steam punk elements, with a Victorian twist. It also had supernatural elements, and mythology played a big part. One of the things I liked most was that Rebecca made the supernatural and mythology elements her own. She gave dragons, one of my favorite mythological creatures, an interesting twist. 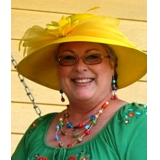 The main character Myrna wasn't my favorite character, because I had problems with her personality. She was in a very complicated and life threatening situation. Yet she managed to go nuts over nearly every boy that crossed her path. She's was also supposed to be this super powerful character yet I haven't really seen that side of her yet. To me she was the weak link of the story. I hope to see this changed in the future books.